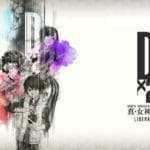 A Tokyo Game Show 2018 stage show for the mobile game Shin Megami Tensei: Liberation Dx2 took place earlier, revealing some new information and updates for the Japanese version of the game. 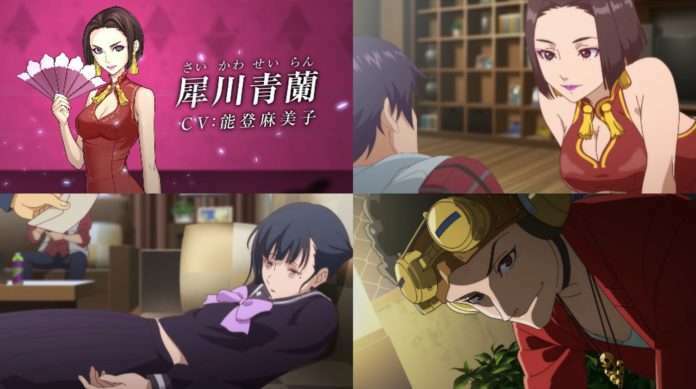 The chief producer of the game, Riichiro Yamada, was present, alongside the voice actor for Megakin, Yusuke Kobayashi, and the character designer Tatsuro Iwamoto. 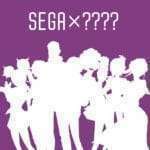 Version 1.6.0 of the game will be released in early October 2018, while the first-anniversary version 2.0 will be released in January 2019. Expanding the game’s existing AR functionality, a “Demon Scanner” AR feature will be added to the ver. 1.6.0 update of the game. This will let players summon demons in the real world to negotiate with them. 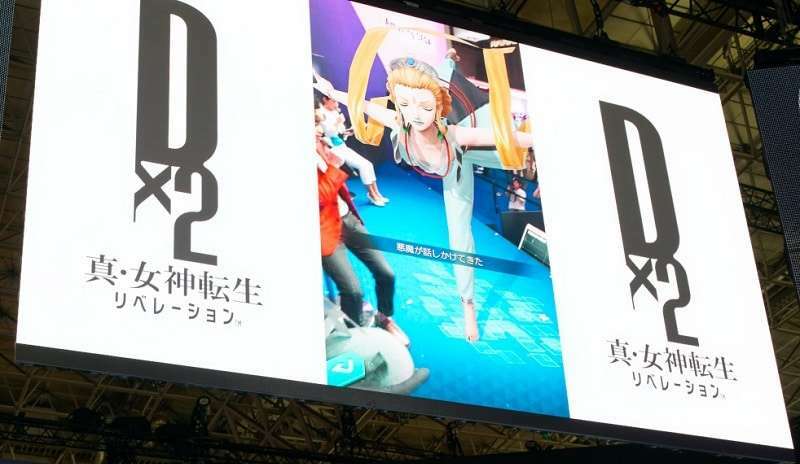 Summoning tags for unique TGS 2018 demons at the Makuhari Messe’s Sega booth were placed for visitors to experiment with this upcoming feature. When summoning demons in the official update using this AR feature, successful negotiations will add those demons as allies in one’s actual game, so it will be a source of acquiring new demons. 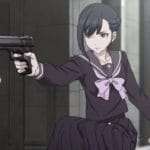 An official Japanese page for the “Demon Scanner” system. Ver. 1.6.0 of the game will implement a “Guild” feature. This will add dedicated events and content added over time, such as GvG (Guild vs. Guild) competitions and GVE challenges with guild members working together to defeat demons. The fusion table will be updated to accommodate this update. There will be regular campaigns to reduce the amount of magnetite necessary to fuse specific demons, starting in October. 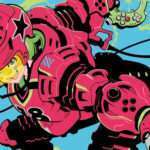 This will be to increase accessibility for more casual players. There will be medications to what can be acquired via “Karma,” as well. Demons Dionysus and Reiko Kashima are planned to be added for availability via Multifusion. The continuation of the game’s story will be delivered, depicting the final battle between the Liberators and the Acolytes. Part of this story update will be completed within the year. New animation sequences are being produced for this. 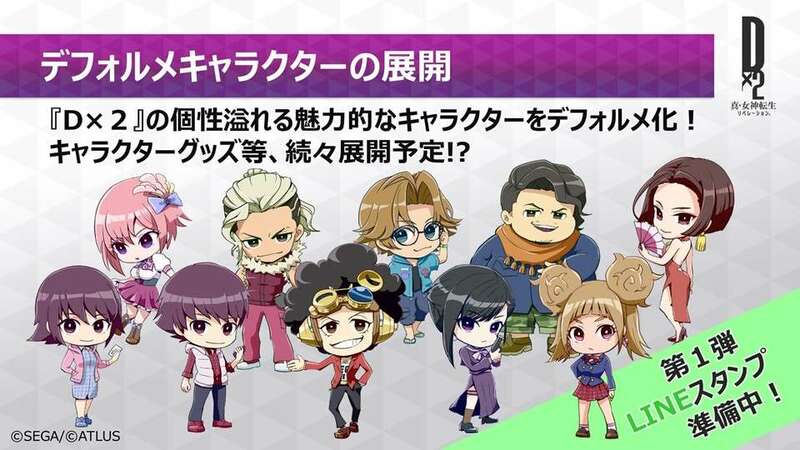 Chibi versions of the main cast have been designed for promotional purposes moving forward, part of which will be in LINE stamps in the near future. This “Demon Transformer” system will let players customize their demons , creating demons which could not be obtained through Demon Fusion until now. The “Soul,” an additional fusion element, will be available to strengthen for an element that increases the flexibility and skills of a favorite demon. This feature will be available in ver. 2.0. With an increase in popularity for the “Aura Gate” system, an expanded version of it called “Aura Gate 2: Virtual World (Tentative)” will be added in the ver. 2.0 update. An impressive, dedicated scenario is promised to be provided with this expansion. 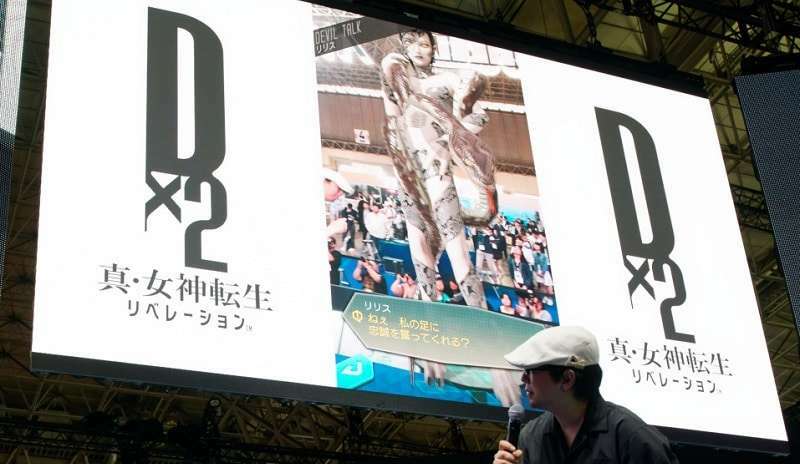 The developers are preparing a large-scale collaboration for SMT: Liberation Dx2 that is said to fit the MegaTen world view. It is said that the collaboration’s realization is a bit difficult to the the game’s unique world view, but they are asking for fans to look forward to what kind of collaboration this turns out to be. 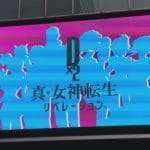 The second part of the story after the first year is being completed. 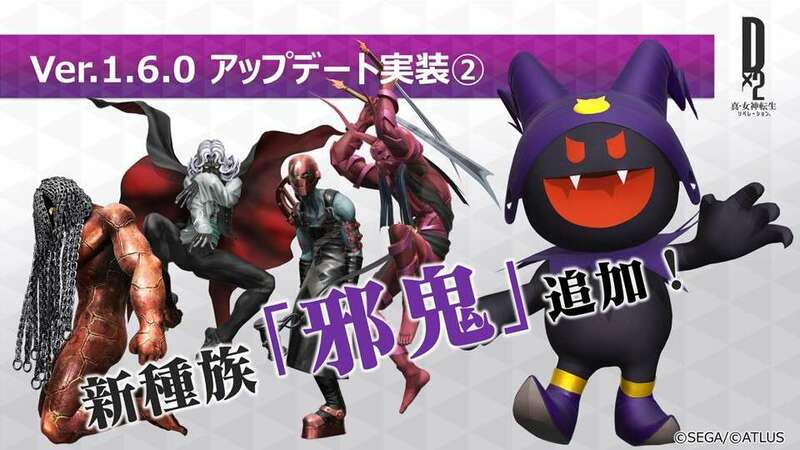 This will feature a new original story, where the main character’s decisions will cause the events to branch towards Law or Chaos, a main concept of the SMT series.